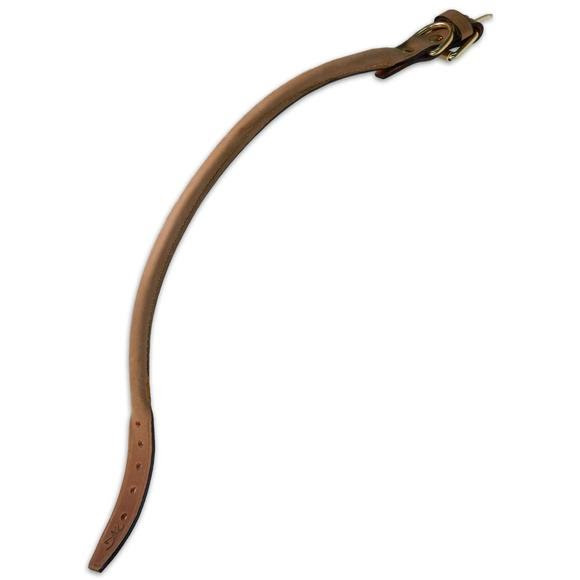 Browning's genuine leather Crazy Horse Rolled Leather Collars give your best friend that touch of class that only a fine Browning accessory can. Browning &apos;s genuine leather Crazy Horse Rolled Leather Collars give your best friend that touch of class that only a fine Browning accessory can. Measurements 19", 21" and 23"